Iranian Foreign Minister says there's no point in fresh nuclear talks with the US without guarantees it will not renege on any deal made. 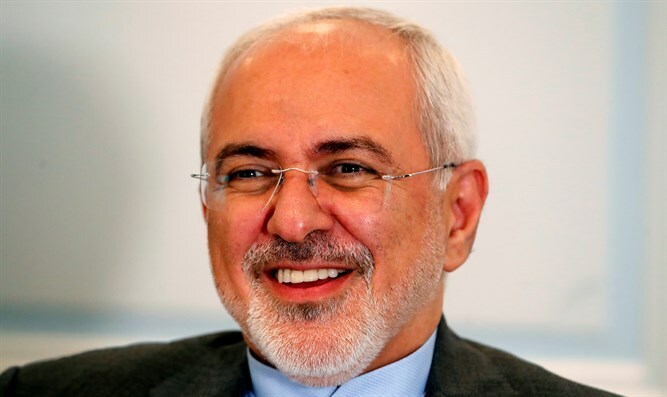 Iranian Foreign Minister Mohammad Javad Zarif said on Thursday his country sees no point in fresh nuclear talks with the US without guarantees it will not renege on any deal made. Without guarantees, the US could not be trusted for any further talks, said Zarif, according to AFP. "How are we to be confident that the signature stays on the paper?" Zarif was quoted as having told the MED Dialogues conference in Rome. The US has since imposed two rounds of sanctions on Iran, the latest of which went into effect two weeks ago. "Why should we resume another talk just because somebody doesn't like it, just because somebody hates his predecessor? That's not the reason you engage in diplomacy, diplomacy is a serious game and we are ready for a serious game," he said, according to AFP. After withdrawing from the deal, Trump indicated he would be open for talks on a new agreement without preconditions with Iranian President Hassan Rouhani. The Iranian leader has dismissed Washington's call for new nuclear negotiations at the same time as it reimposes sanctions on his country and has accused the Trump administration of being the most hostile towards Iran in the last four decades.